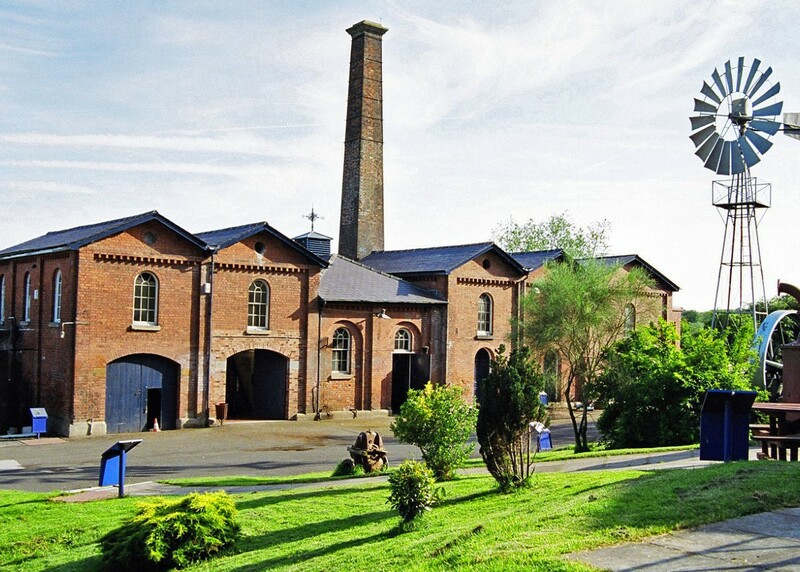 Hereford's Victorian Water Pumping Station, a grade II* Listed Building and home to the Waterworks Museum - Hereford. 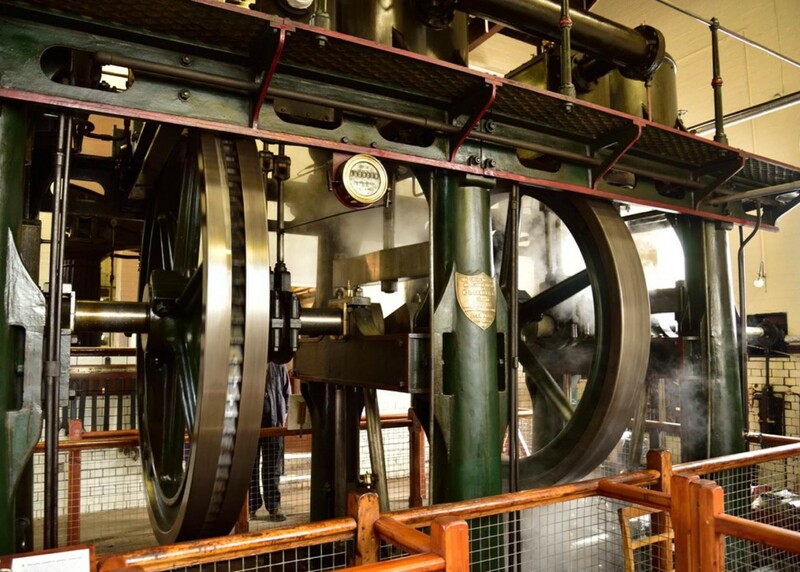 The enormous (IMechE EHA award winning) triple expansion steam engine (Worth McKenzie - 1895) is what all visitors come to see. 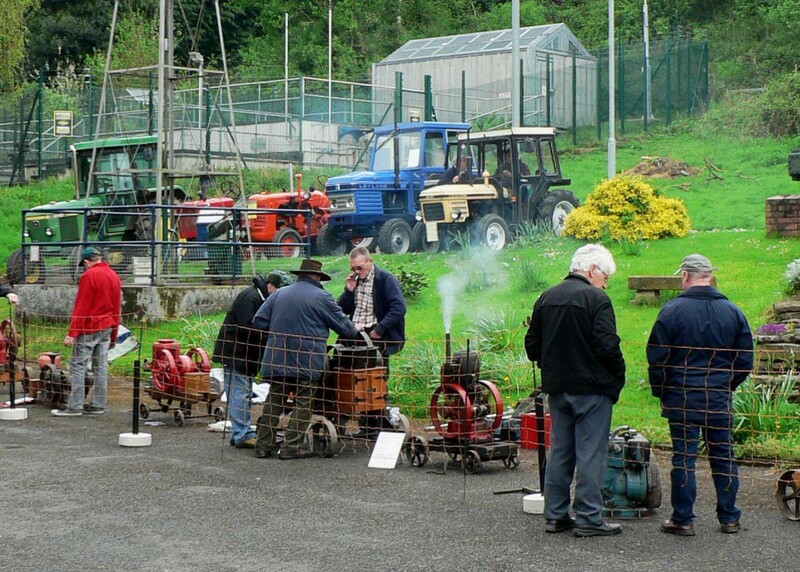 The Museum hosts numerous rallies throughout the year (see website for details) - here we see the Hereford & District Preservation Society who show their engines on our courtyard every year. 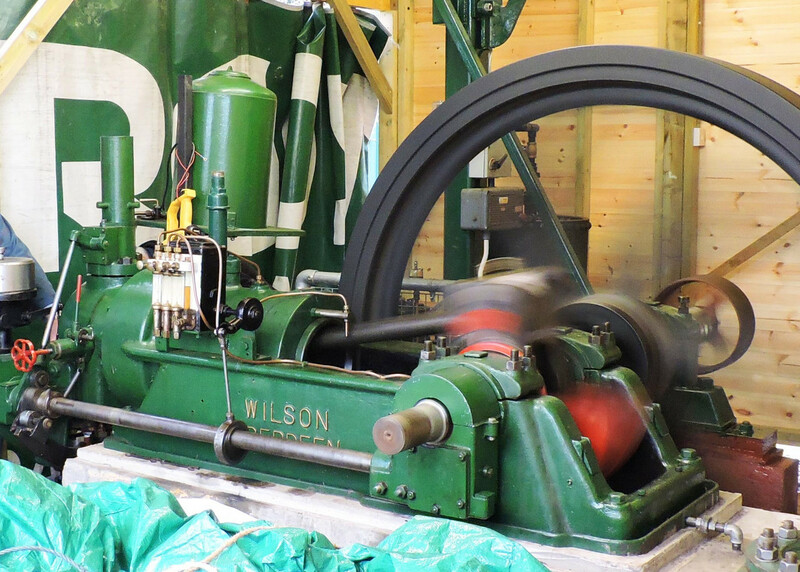 Classified by English Heritage as "a site of clear national importance", the museum is home to the oldest working triple expansion steam engine in the UK and probably has the widest range of working pumps and engines. 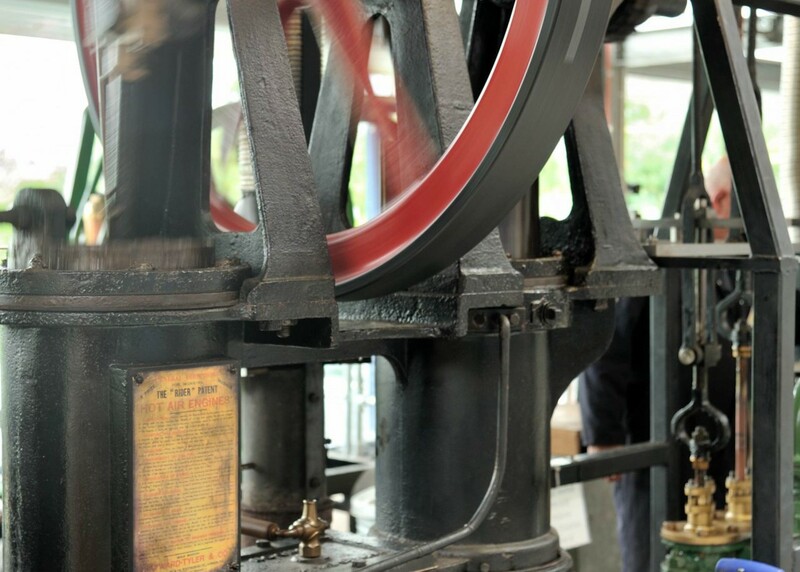 Step into a Victorian water-pumping station in full steam, with the oldest triple expansion steam engine (Worth Mckenzie 1895) working in Britain, in a beautiful setting by the River Wye. With many historic steam, beam, gas, hot-air and diesel engines all working, plus wind pump and an overshot waterwheel. 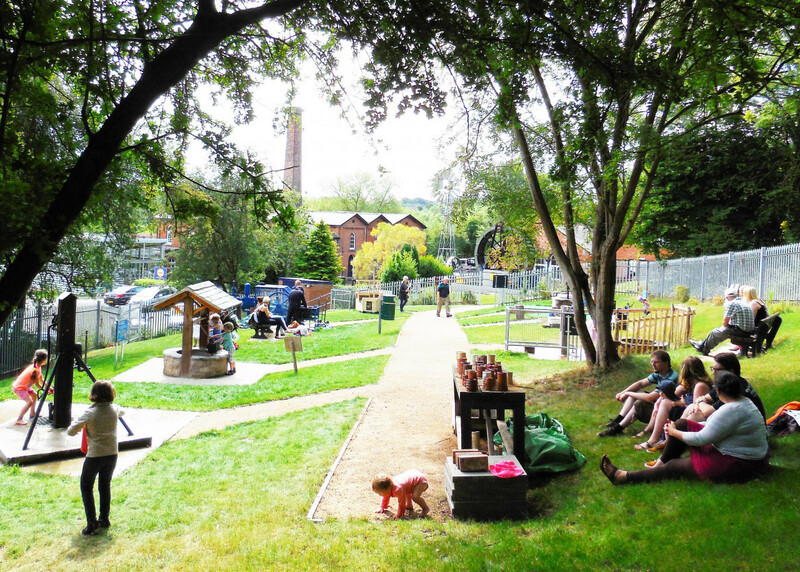 This is industrial heritage is brought to life through the massive working pumping engines, telling the historic story of drinking water. The museum has an outdoor Play'N'Learn Zone (Heritage Water Park) which contains nine life-size hands-on exhibits for the enjoyment of all visitors, but designed for children. It is also home to a permanent exhibition of Hereford's secret role in WW2. Light and sound display illustrating modern water treatment sytems. Exhibition of early water closets and history of the syphonic cistern. There is more to this museum than you can imagine.